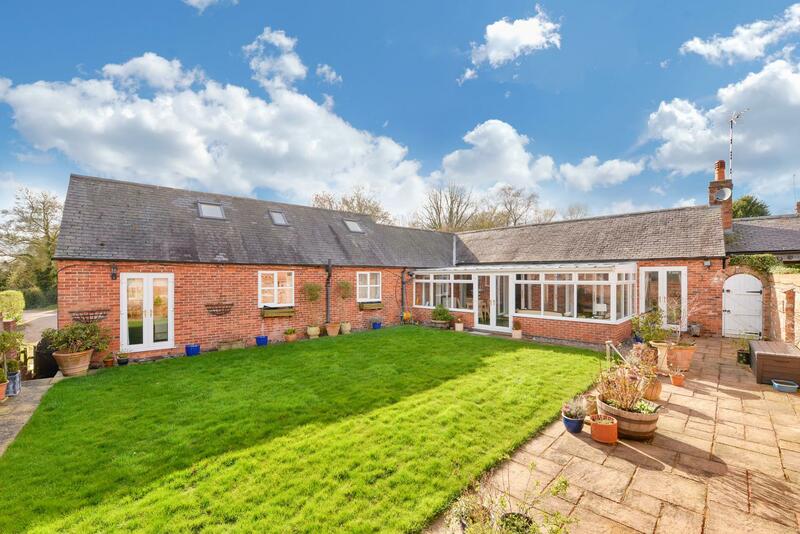 This surprisingly spacious detached barn conversion in private village centre is predominantly single storey and wraps around a private, south west facing lawned garden. 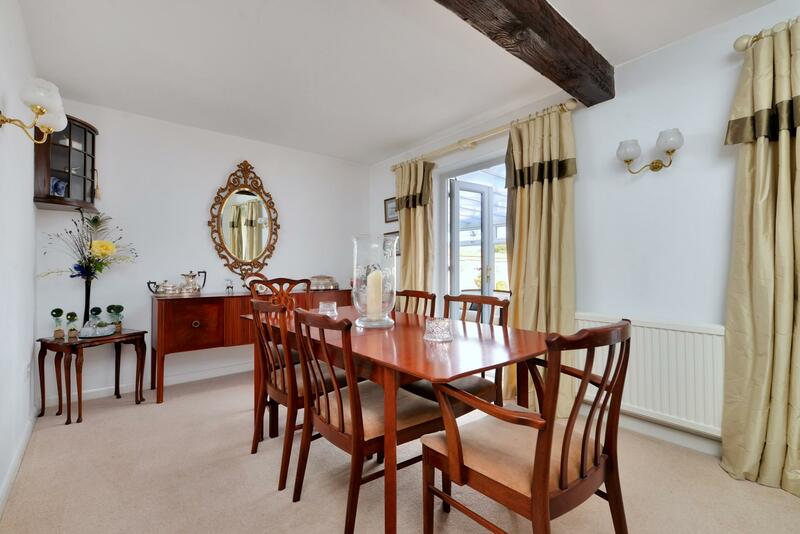 Grade II listed and believed to date back to the 18th century this beautifully appointed 3/4 bedroom home with double garage offers just over 2100 sq ft of accommodation to include two reception rooms, garden room, large breakfast kitchen with Aga, generous master bedroom and three bathrooms. 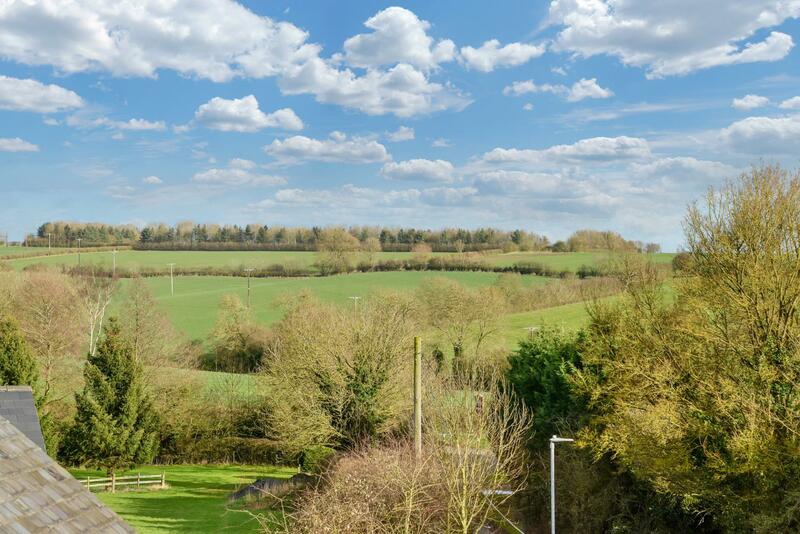 Swallows End enjoys a shared courtyard setting with three individual homes, is immaculately presented throughout and boasts elevated countryside views. Early viewing is strongly recommended. Seagrave is an unspoilt village in north Leicestershire located between the market towns of Loughborough and Melon Mowbray. The village has a traditional pub called The White Horse Inn, a 12th century church and primary school. 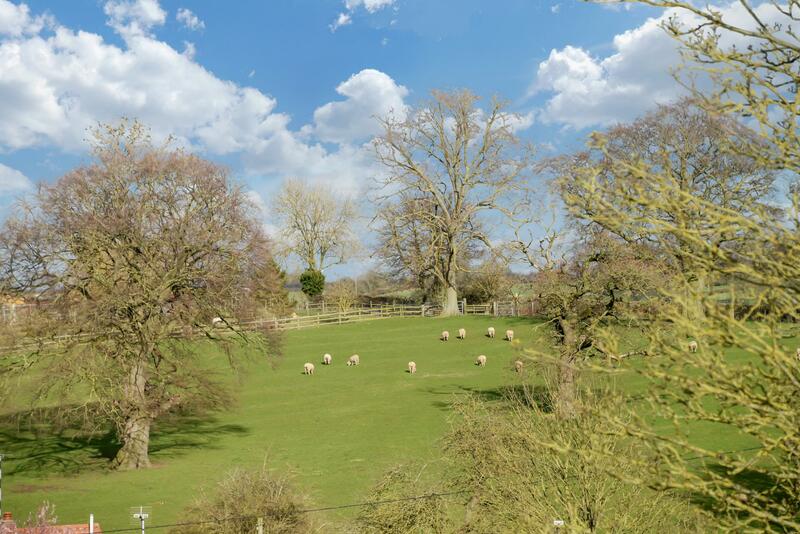 The village is ideally located for fast access onto the A46 and M1. The village is on the Endowed Schools bus run to Loughborough and Ratcliffe College is close by. 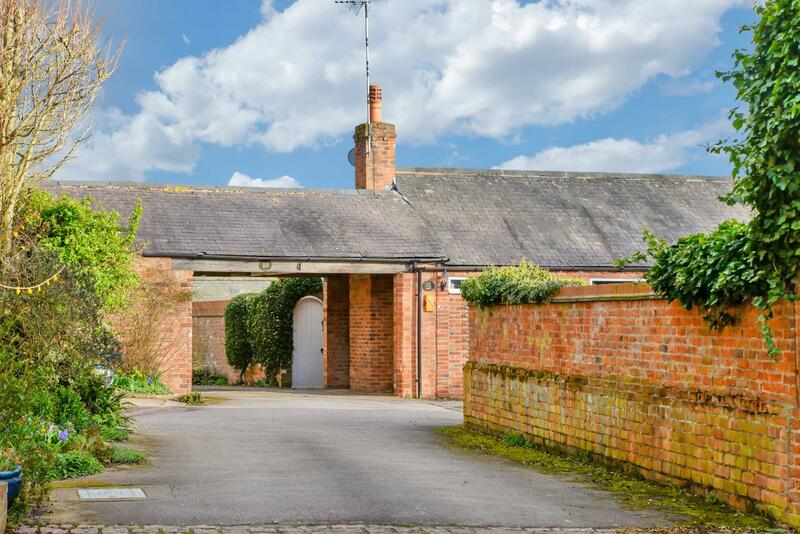 The property is entered through an oak door into spacious entrance hall which extends almost the full length of the property and provides access to cloakroom with an oak fronted cloaks cupboard. 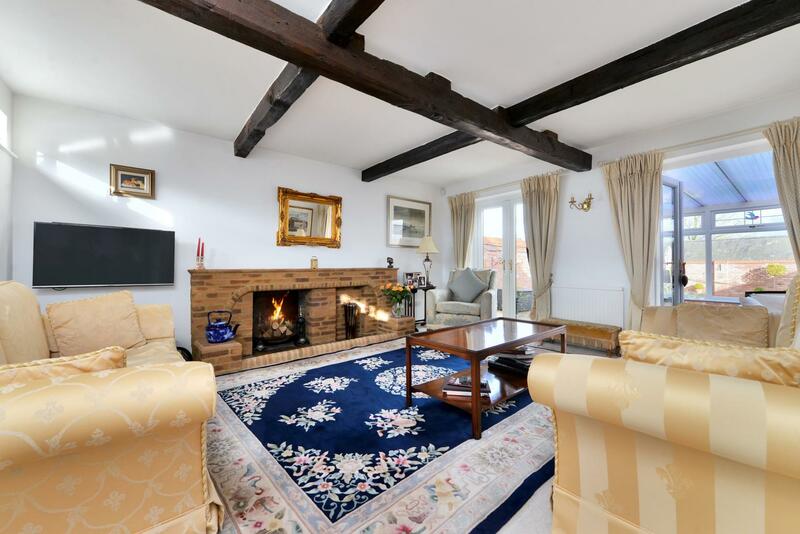 The sitting room is of square proportions and features a high ceiling with exposed beams and open fire. Two sets of French doors open into a broad garden room which overlooks the rear garden and links the sitting room with the adjoining dining room through two sets of French doors. The breakfast kitchen is generous, enjoys elevated south west facing views and is fitted with a comprehensive range of white high gloss cabinets with granite work surfacing. 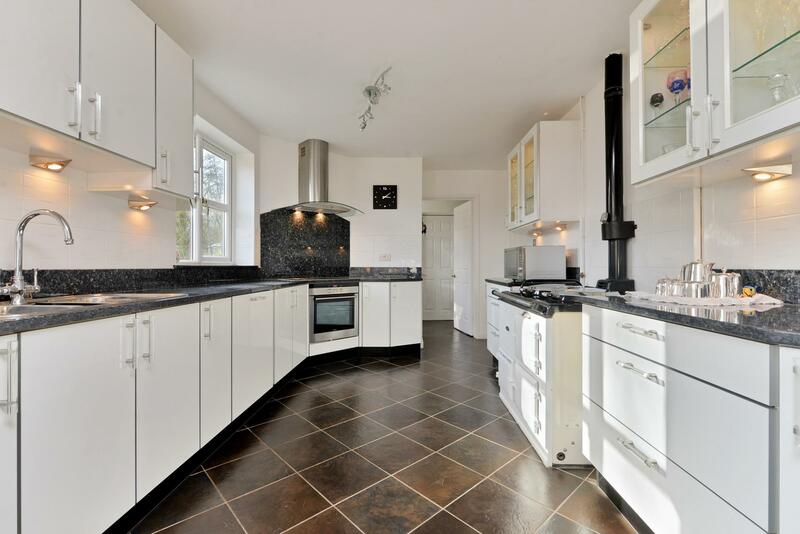 There is ample space to dine within the kitchen and appliances include a white gas fired AGA, range of Siemens appliances including an electric oven with extractor hood and dishwasher. The kitchen is flooded with natural light through two windows. 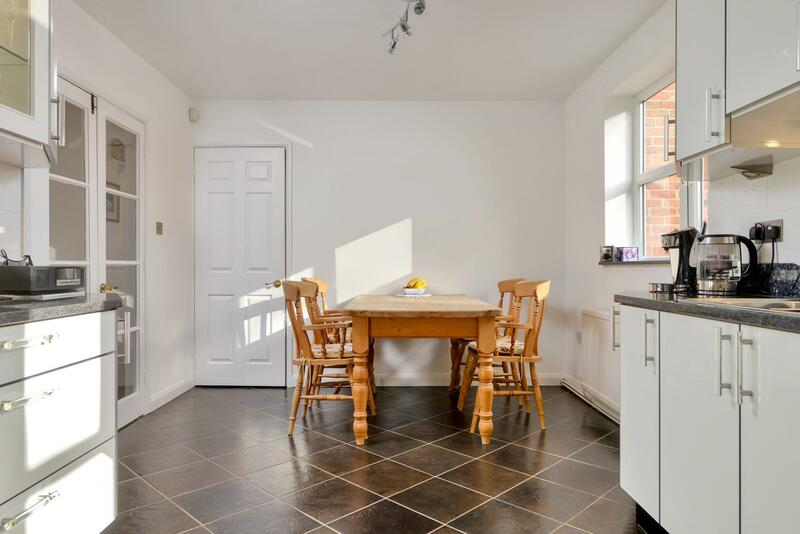 From the kitchen there is access to a utility room with space for washing machine, tumble dryer and fridge/freezer and attached double garage with electric door. 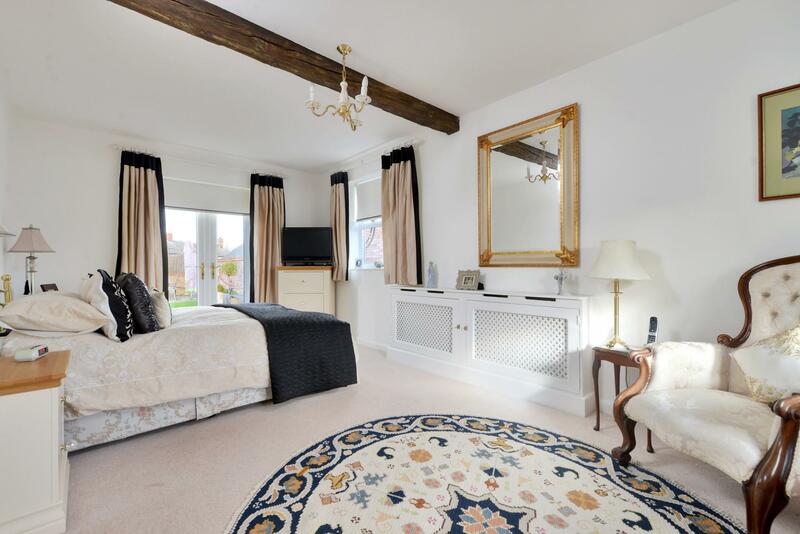 The master bedroom is spacious and enjoys a dual aspect with two windows and French doors which open into the rear garden. Fitted with a range of high quality solid oak drawer units, the master bedroom has the benefit of a stylishly fitted en suite with large corner shower. 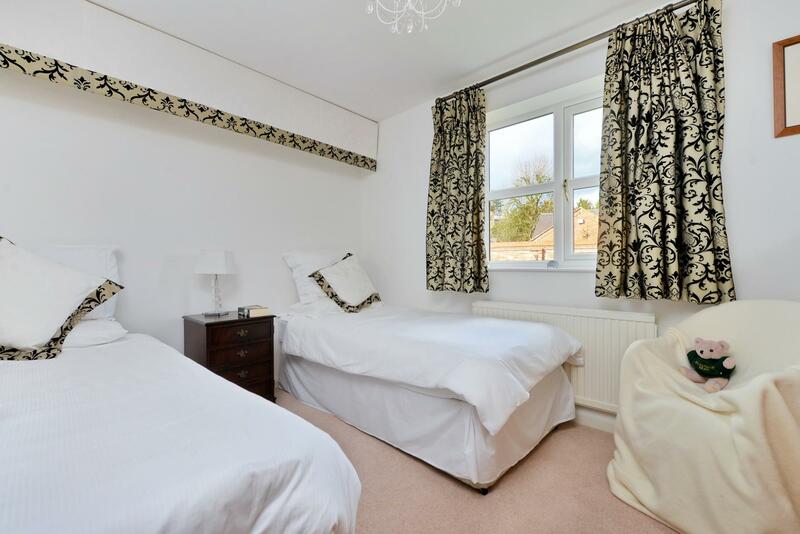 Also on the ground floor is a further double bedroom, bathroom with white three piece suite and study which is fitted with a range of oak fronted wardrobes. 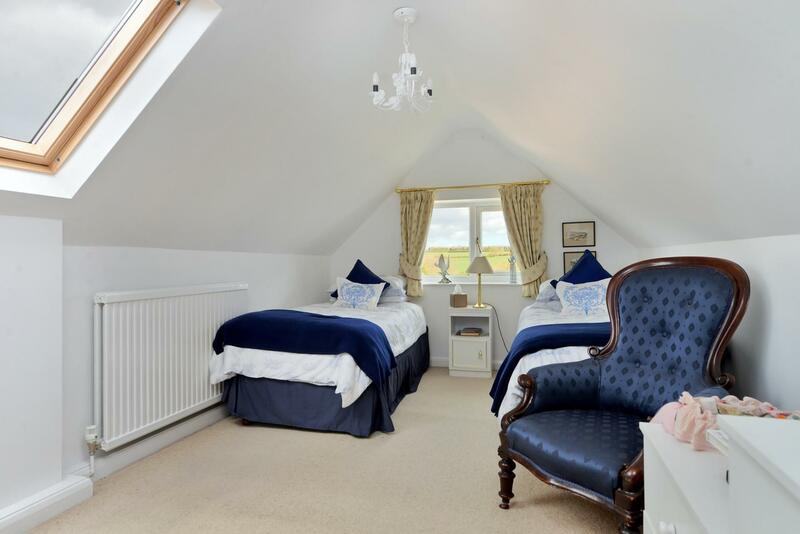 On the first floor are two bedrooms which includes a guest bedroom with views of church and rolling countryside. 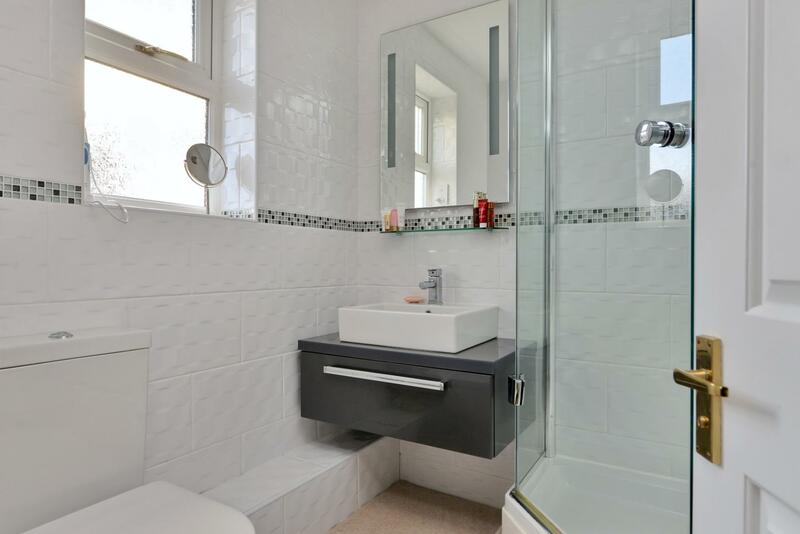 The guest bedroom has the benefit of en-suite bathroom with corner bath and the adjoining bedroom could also be repurposed as a dressing room or home office. 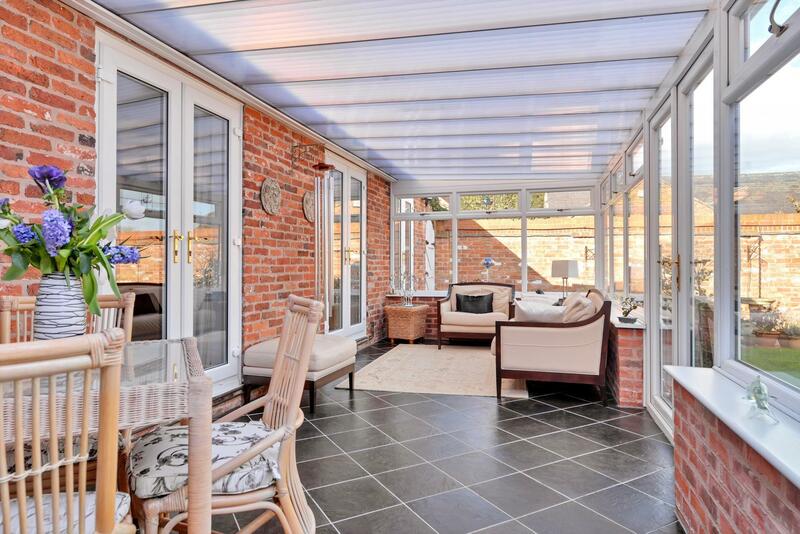 Swallows End enjoys a private, tucked away position shared with three neighbouring properties. 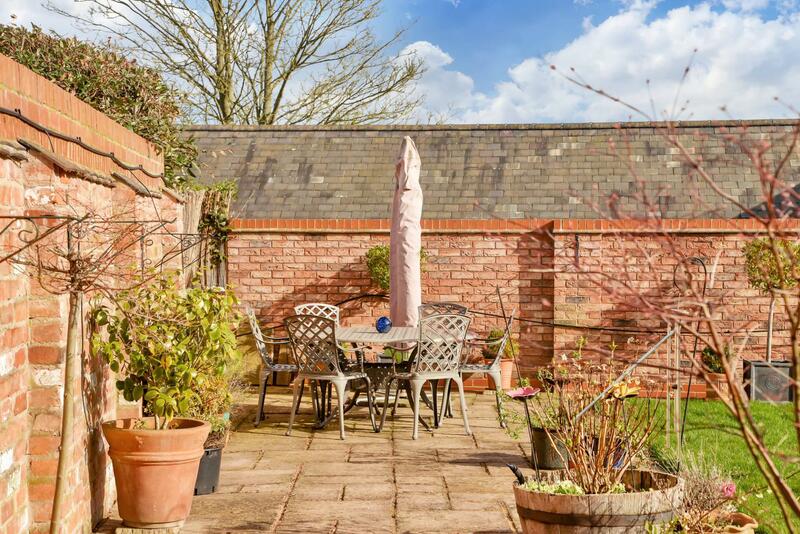 Set well back from Church Street behind an adjoining barn the shared courtyard provides access to a private, double width driveway and double garage. 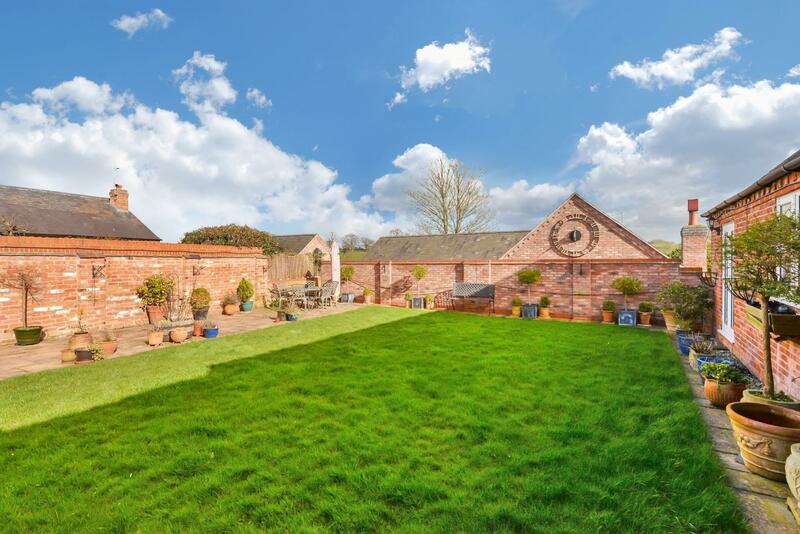 The rear gardens are mainly laid to lawn, enjoy a south westerly aspect and are enclosed by a brick boundary wall on two sides. 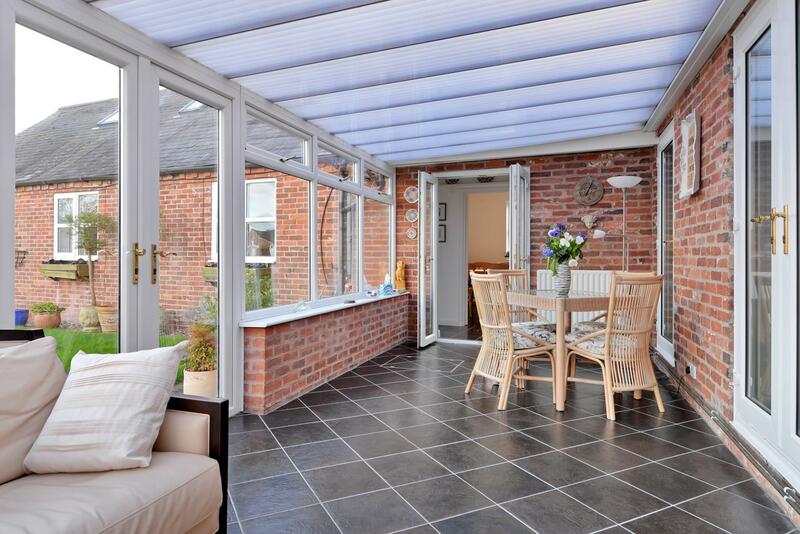 Two pedestrian gates provide direct access into the rear garden and steps provides access onto Butchers Lane. The garden affords uninterrupted views of the village church. Integral to the property is a double garage with electric up-and-over door and a personal door provides direct access into the property through the utility room. All mains services are available and connected. 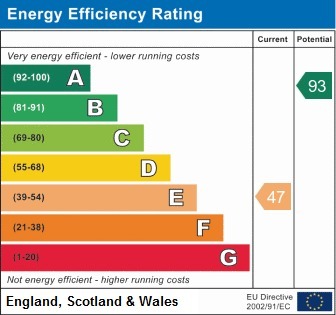 The property has mains gas central heating fired by a Worcester boiler located in the utility room. From the A46 continue towards the village travelling along Park Hill Lane which later becomes Butchers Lane on entering the village. 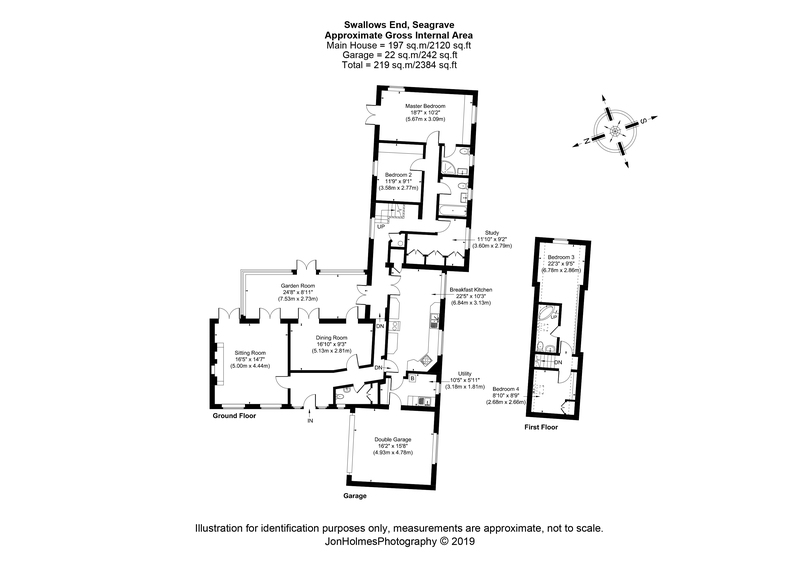 Turn right onto Church Street then immediately right into a private courtyard where the property is located.